Undefeated IBF Welterweight World Champion Errol “The Truth” Spence Jr. will make the first defense of his title when he takes on former two-division world champion Lamont Peterson on Saturday, January 20 live on SHOWTIME. The event is presented by Premier Boxing Champions from Barclays Center, the home of BROOKLYN BOXING®. Spence (22-0, 19 KOs), of Dallas, traveled to England to dethrone IBF 147-pound champion and hometown favorite Kell Brook on May 27 on SHOWTIME in one of the defining fights of 2017. The 27-year-old, who had long been touted as boxing’s next big thing, fulfilled his promise with a breakthrough performance, fracturing Brook’s orbital bone en route to an 11th round TKO. 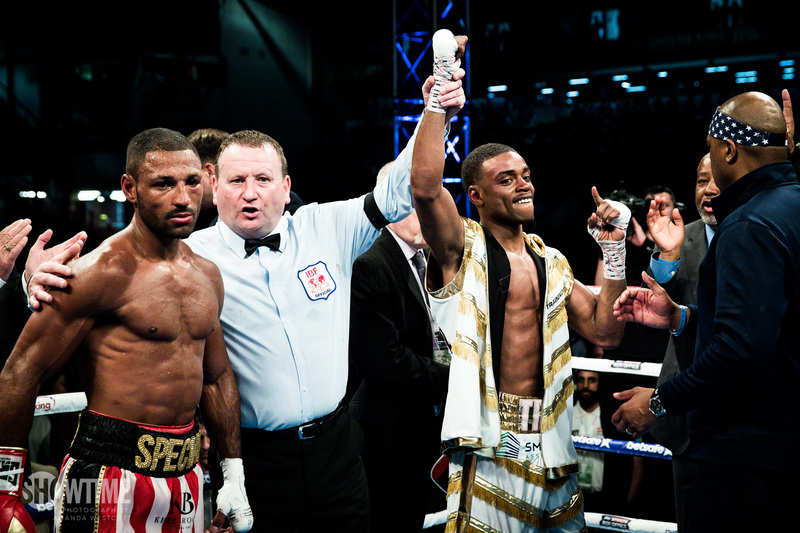 A 2012 U.S. Olympian, Spence will enter the ring at Barclays Center for the third time after most recently stopping former champion Chris Algieri in an April 2016 main event. He will fight in Brooklyn for the fourth time; he earned his title shot by knocking out Leonard Bundu at the Ford Amphitheater at Coney Island Boardwalk in August 2016.